Missed this event but it doesn’t stop us from telling you about it. I’m sure the ladies would appreciate something new, something about that one thing they go to salons for, it’s their nails. 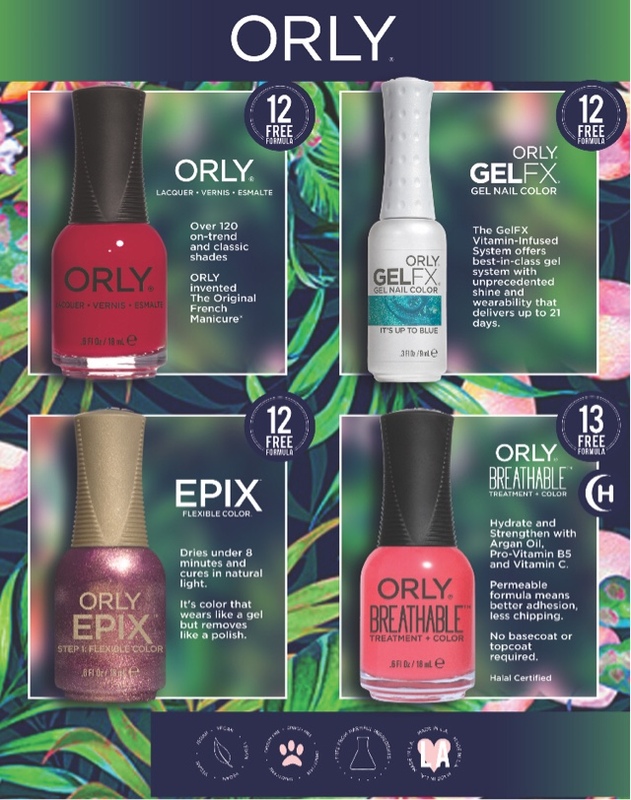 I received an invitation a couple weeks ago about ORLY, have you heard about them? 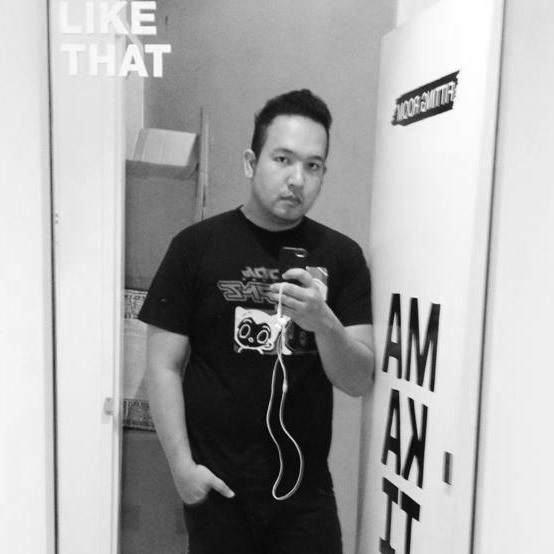 I’m sure you do. They are a nail care brand from LA, and just a few days ago started a campaign called “Strength in Color”, to which they recognised some extraORLYnary women in the Philippines to represent who they are in the industry, some pretty good ones in fact. 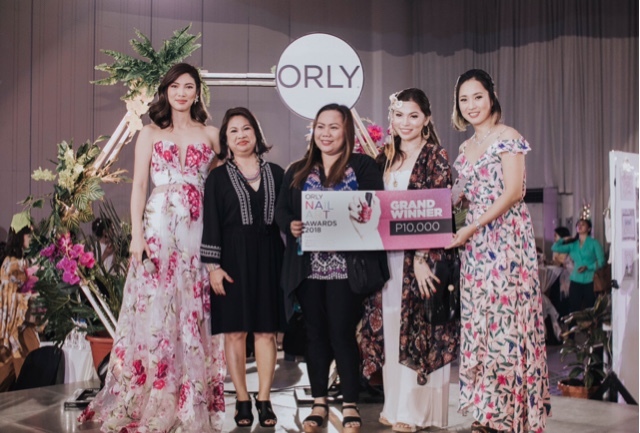 By the way, SprintAsia is the exclusive official distributor of ORLY in the Philippines. If you are into nail polish that’s matte, gel or classic ones, ORLY is your best bet. They also have breathable types, animal cruelty free process, halal certified and some vegan types too. They have been doing this since 1975 so obviously they’ve got the experience to back them up. They also showed us a thing or two about nail art and the advancements in this particular segment in nail care, they scoured the country and announced a winner that evening. Tim Yap hosted the talk with Abbey Sy, Soleil Ignacio, Georginna Desuasido, Sanya Smith, Ornusa Cadness and Shaira Luna. I guess they wanted the empowered women to represent them in the country, I couldn’t agree more. You may purchase their products from Pure Beauty, online store ZALORA, also from Watsons, Landmark, Robinsons malls, Cash & Carry, ICM, PCX, Lazada and BeautyMNL. You may also directly get in touch with then in case you need a lot via SPRINT ASIA LOGISTICS, INC by calling +63922 8065633 or their email address b2b@sprintasiabeauty.com.